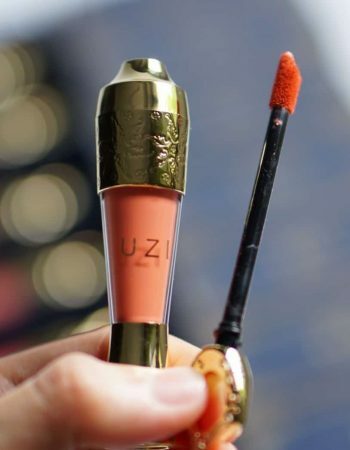 The creative actress in Thai entertainment industry, “Kwan, Usamanee Waitayanon” is interested in business, especially after she finished her master degree in Business Administration from Bangkok University which is another turning point, leading her into business careers. 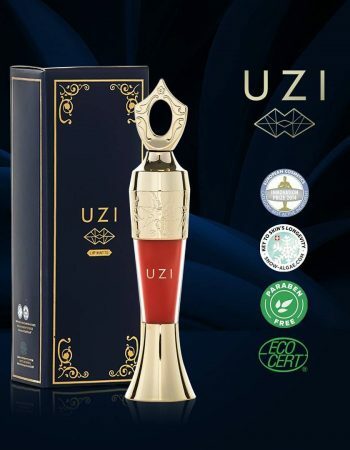 Since she personally favors beauty, with her effort, commitment and determination in the study and with desire to own a business, she always wants to develop a Thai lipstick brand. 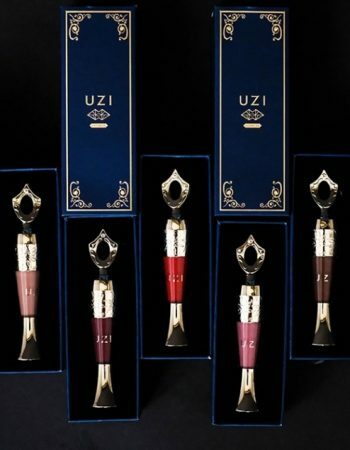 In every social event and award ceremony, beside Kwan’s stylish stunning gowns, her lips are always prominent with fashionable shades of color. 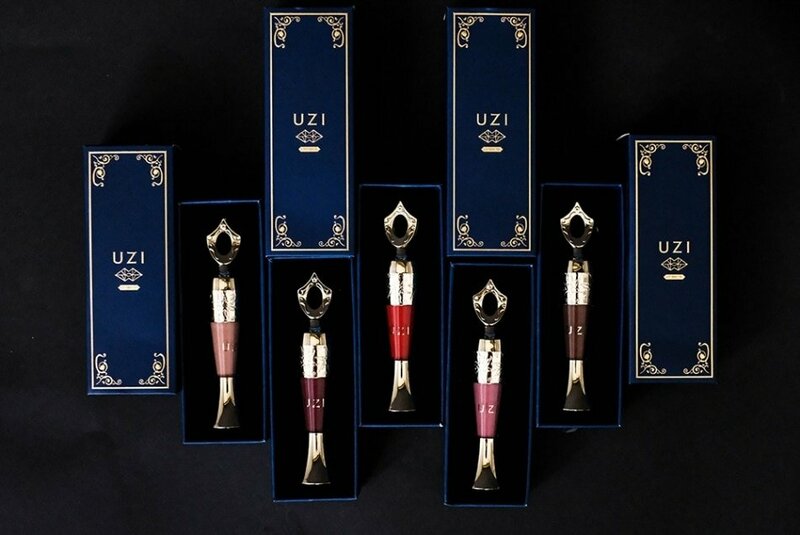 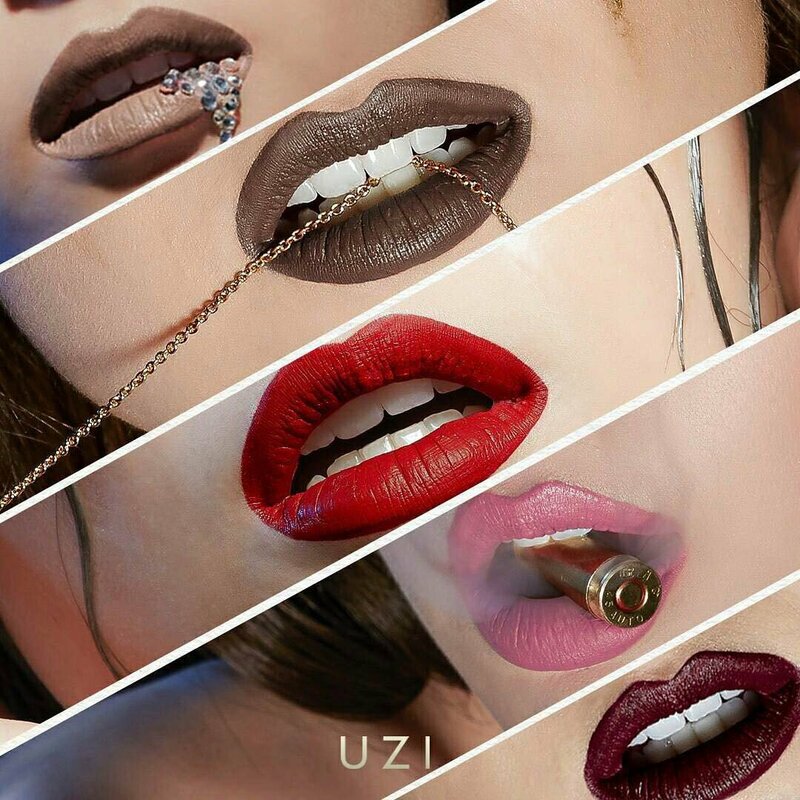 With her determination, Kwan and the team select and import fine ingredients for lipstick, the first product from UZI Cosmetic. 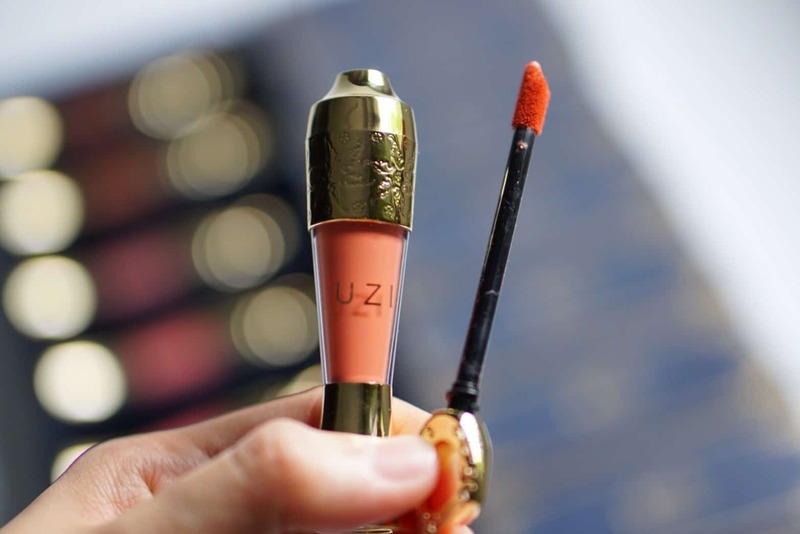 She prioritizes and pays attention in every procedure because she believes that “Since we want the best things for ourselves, the customers should get the best things from us too.” That attention in detail leads to standard guarantees for every ingredients and stylish color shades with premium fine texture. 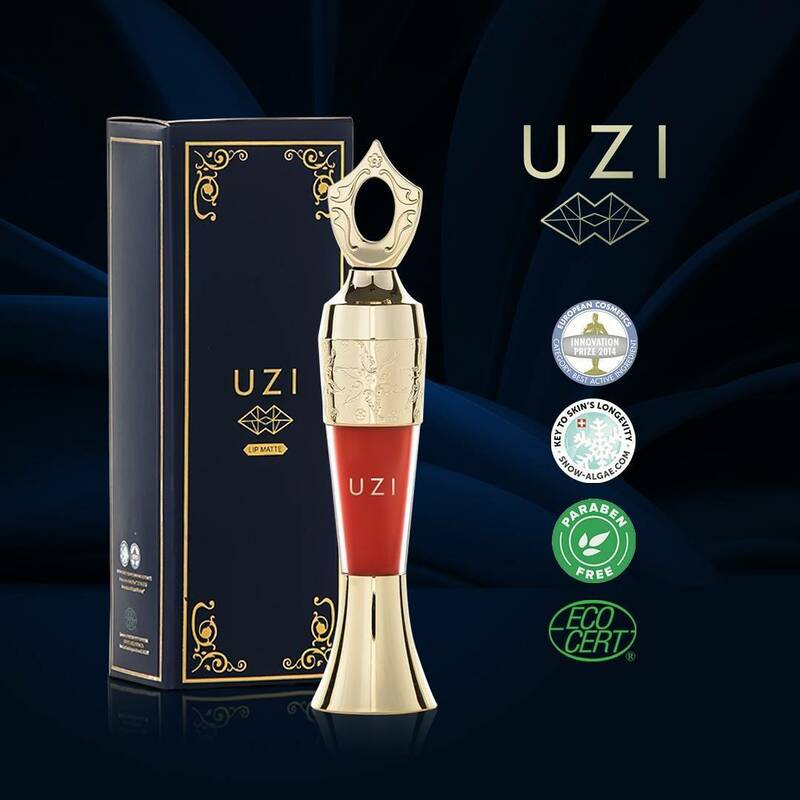 She set the goal to launch UZI Cosmetic into global market within 2018.